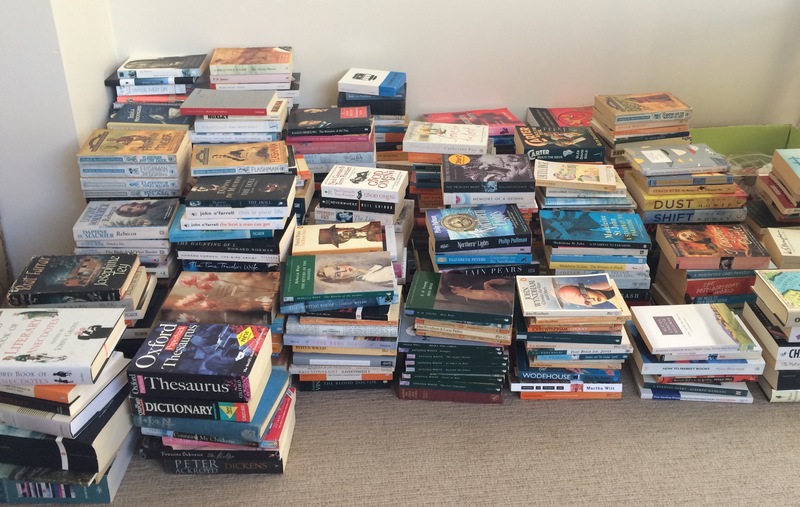 I have an entire room of my dad’s books to rehome so will soon be in your shoes. He reread books often so it made sense. Like you, Dad did not believe you could ever have too many and he never begrudged spending money on them. At home, we have culls every time they outgrow our 6-metre long bookcase.